Decals offer you a lot of creative control and opportunity for personalisation, in any place and at any time. There need not be a limit to the size of your decal/s, it could be a small cut-out or a massive mural covering the length of your entire wall. The decal could be your favourite quotation, a quirky illustration, or an aesthetically pleasing pattern or design – it all depends on the sort of atmosphere and mood you want to cultivate for your particular space. A couple of well-thought-out decals will effortlessly transform the look and feel of your room within a matter of minutes, maybe from cold to relaxing, or quirky to sophisticated. Gone are the days where if you wanted to customise your home you would inevitably need to hire an expensive graphic artist or interior designer, as well as a budget for various costly materials like the finest paints and most luxurious wallpapers. Instead, decals are quickly becoming a popular alternative to wallpaper, because they require less effort, planning, time and money, while still revamping a dreary and uninspired wall just as some new wallpaper might do. With remarkably little preparation time, decals can add character not only to walls but also to furniture and appliances – anything that you think could do with a bit of sprucing up. 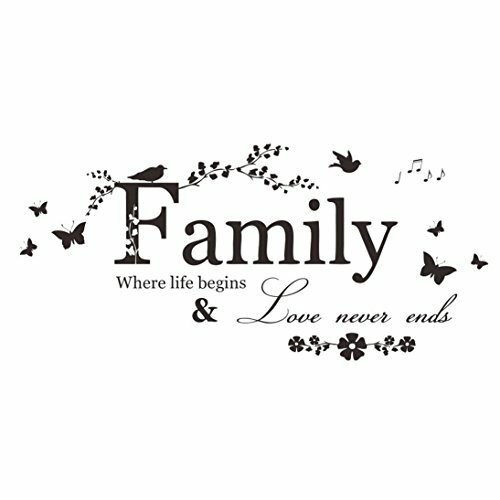 You can also use vinyl wall stickers or 3D wall stickers to add another element to whichever theme you have decided on. 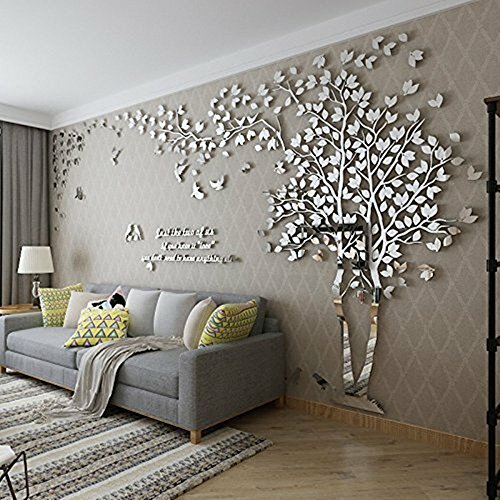 Wall decals and stickers are particularly popular with renters who may not be able to use wallpaper or paint on their walls, but still, want to personalise their living space and make it feel like home. Wall decals can be removed in a matter of minutes to restore the wall to its original condition, avoiding any spats with the landlord! However, in some cases, walls can become stained once you remove a decal if this is something you are keen to avoid, make sure to opt for fabric stickers because they won’t leave any residue behind after the sticker is removed. Re-usable vinyl also means that you can reposition your sticker until it sits on your wall perfectly before the adhesive wears off and it is sticks entirely to the surface. Removable vinyl decals are great if you only want to decorate on a temporary basis, for example, a nursery or a play area. You can put the vinyl in storage and bring it out again if you have a new idea about where you want to place it, or if you move to a new property but want the same charm and vibe again. 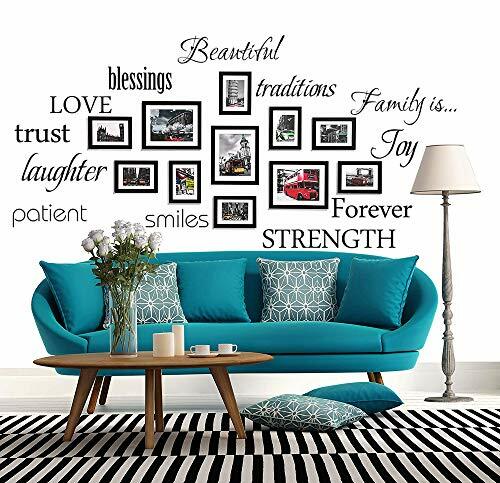 Versatile decals and stickers can be a great statement piece in your living room. They would thrive on an accent wall where they could stand out or perhaps blend in with your chosen theme. Decals are particularly fitting in bathrooms as they can be quickly applied to tiles and other such surfaces, which can be a struggle for other materials like wallpaper or paint. Bathrooms are often left plain and are therefore somewhat dull to the eye, but a decal or two can change that in an instant. In fact, many decals are designed with tiles in mind and can create a soothing and relaxing atmosphere in your bathroom while you are having a bath and preparing to wind down for the night. Perhaps butterflies, fish or greenery and nature will create the right atmosphere for you. Nature-inspired decals can create a uniquely serene and calming mood. 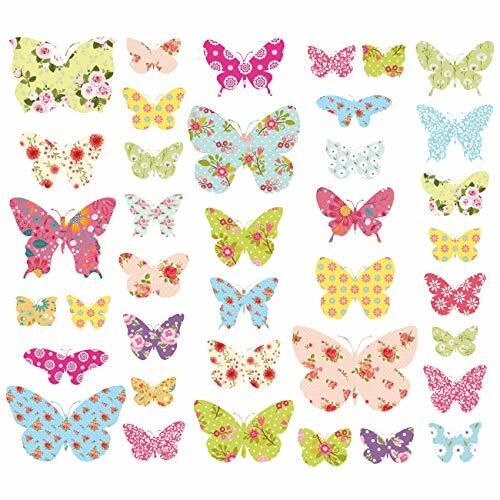 Decals are also a great look for a nursery or playroom, especially due to their flexibility and versatility. As your child grows up through the years you can simply chop and change the decals to adapt to their developing taste, with minimal fuss. 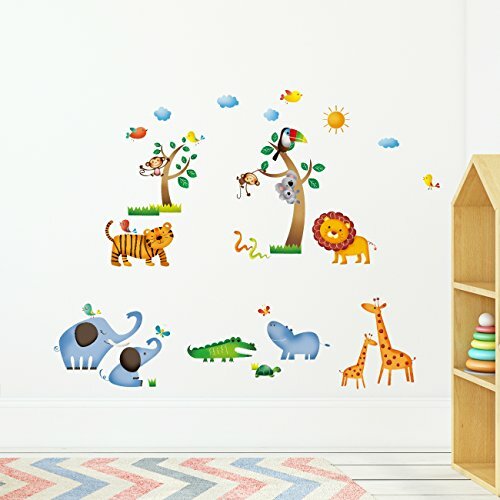 Wall stickers are one of the easiest ways to achieve that fun, friendly and carefree atmosphere in which children can play, learn and thrive. 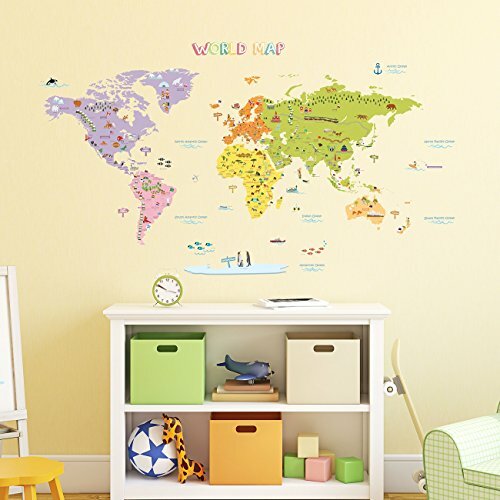 Wall stickers need not only be decoration, they can also be utilised as educational tools, i.e. sticking up decals of maps, solar systems, the alphabet and maybe even a number line! You can keep switching the theme of your child’s room, perhaps on a seasonal or yearly basis, to give them something new that will set their imaginations alight. Similarly, add life to your kitchen if a dull colour scheme looks too stark and unimaginative. Truth be told decals need not even be on the wall, you could decorate countertops or fridges too! 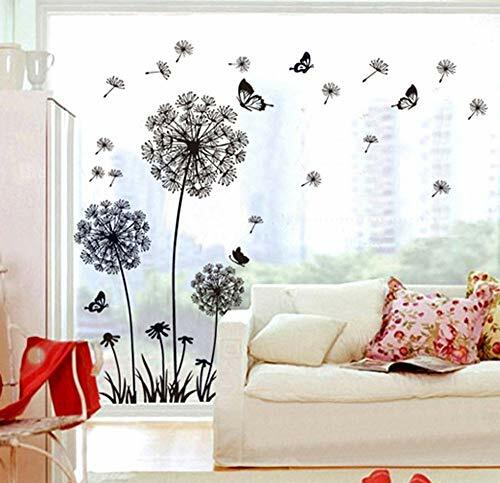 If you have a theme, colour scheme or accent wall in your living room they could also be enhanced with decals. Decals can complement other statement pieces or perhaps be the focal point themselves. A grand and intricate decal is sure to steal the spotlight in your living room and make your space vibrant and homely. It is likely especially important to you put your own creativity in your living room and make sure it reflects you and your personal taste considering the living room is often where you entertain guests or spend quality time and make memories with your family and loved ones, on a day to day basis as well as during the holiday season. If you want your decal to have a more subtle effect, perhaps to draw eyes towards a statement piece or focal point, then a good idea would be to place decals in corners and on the borders of your point of interest, i.e. a photo, painting, or even your television. Decals also make a savvy replacement for a headboard in the bedroom, adding some pizzazz and life whilst simultaneously saving you space and money! If that isn’t a win-win, I don’t know what is. As always, you can chop and change the decal the instant you become bored of it, which is not quite so easy with a headboard! You can alter your theme in any room to fit in with your decal/s, or you can change your decals in hue, shape or size so that they fit the theme you have chosen for your room. If you want a complete revamp, take the decals down and try an entirely now look – new wallpaper or paint, new colour scheme, new accent etc. and reincorporate your decals to see a whole new side to them. 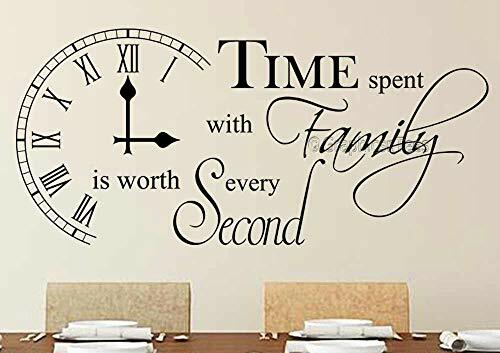 If you are bored of your current layout, want to try out a new colour scheme, or want to liven up a decorated yet dull space, wall decals are probably the answer for you, especially if you are working with a tighter budget. Think of them like putting stickers in a scrapbook – they are a way of telling a story and showcasing who you are and what you like. 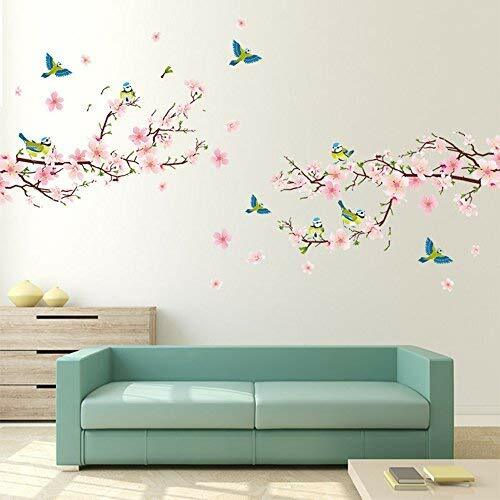 Of course, it helps that you the decision is yours regarding how many and how large or small your wall decals will be – you could buy several small ones, one massive wall covering an expanse, or maybe mix and match for a more eclectic style. 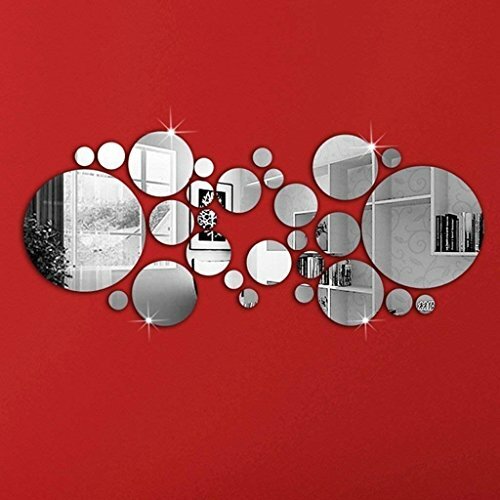 Mirrored decals are sure to be a firm favourite for those working with a tight space – they reflect light, making a room feel more spacious rather than tight and strained. If you want to cover an ample space, consider buying several smaller decals and arranging them in a continuous style or pattern to create the illusion of filling up a wall. It would most likely be a lot more costly to cover the same amount of space using wallpaper or expensive paintings. And of course, unlike paintings and frames, you don’t need to drill any holes and potentially damage any walls, which will be an especially big relief for renters. Large decals will boldly attract attention and most likely be the crown jewel of any interior – they bring an extra air of drama and daring into any room. They can easily transform a blank wall into a masterpiece of design. 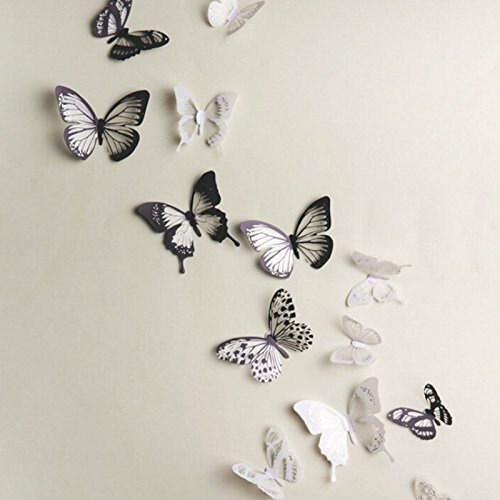 You can also find extensive wall decals that mimic sought-after wall materials and textures, like stone and marble. 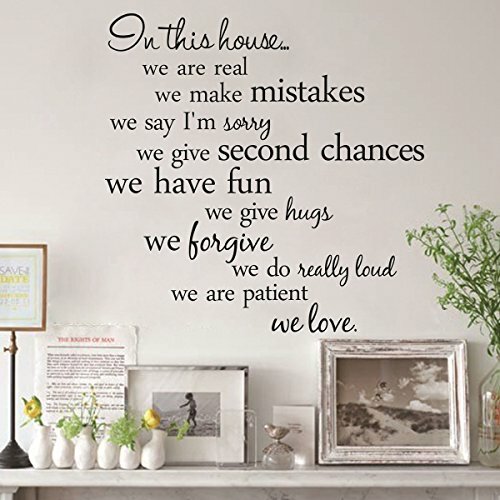 You can apply wall stickers like these just as you may apply wallpaper, and perhaps create an accent wall by covering only one wall. If there are eyesores or problematic wall features that you’d rather not have, decals can shift attention away from them and towards them and other, more flattering, features. If you use decals in the form of horizontal stripes you can create the illusion of a large room if space is particularly tight. Of course, before purchasing any decal or sticker take some measurements and make some observations to see how much space you have and which walls could do with a bit of extra TLC. Consider whether you are happy with the atmosphere and vibe created by your current layout and whether you want decals to add to this or to shift the mood to something more befitting. When you are happy with your purchase, applying the decals will be a piece of a cake. Before beginning with application process ensure that the wall is clean with no dirt or bumps on the surface. This is so that when the decal is applied it is flat rather than with unsightly bumps which might require you to have the remove the decal entirely and reapply it, which can often be a bit of a bother. One the wall has dried, peel the sticker and smoothen it onto the surface of the wall. 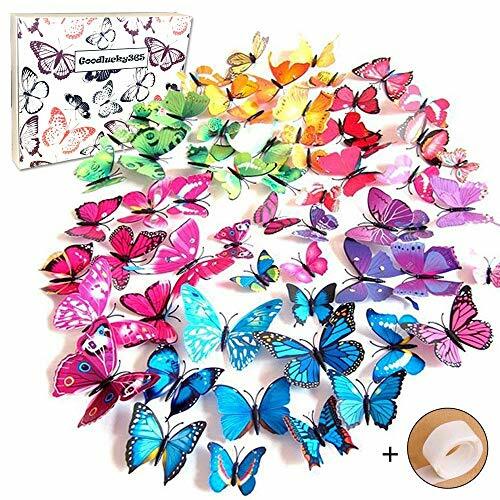 That is pretty much all there is to applying a decal, but of course, you can be creative and apply decals in your own way, perhaps in a continuous pattern, in a zigzag or in a loose and carefree manner. Try and consider the decals in relation to the furniture and statement pieces, to make sure that the different elements aren’t fighting for attention but working together harmoniously.